maybe it'll help in future. seems well made so i gave an extra star for it. 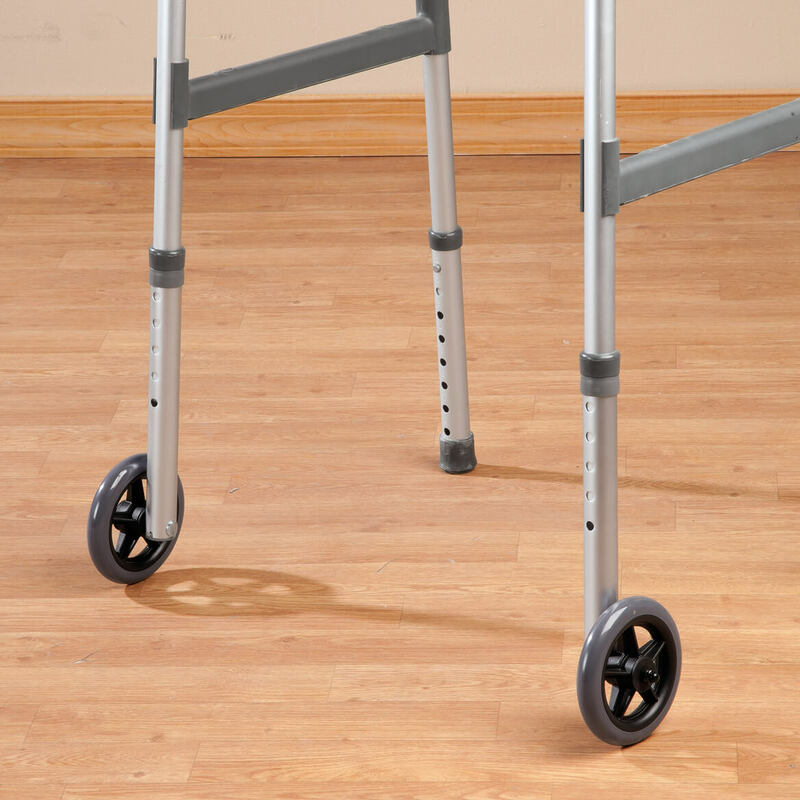 While this device said it was for walkers and was UNIVERSAL, I took them at their word and ordered it for my husband's walker. But we could not get it to fit on his walker. So it is not universal. 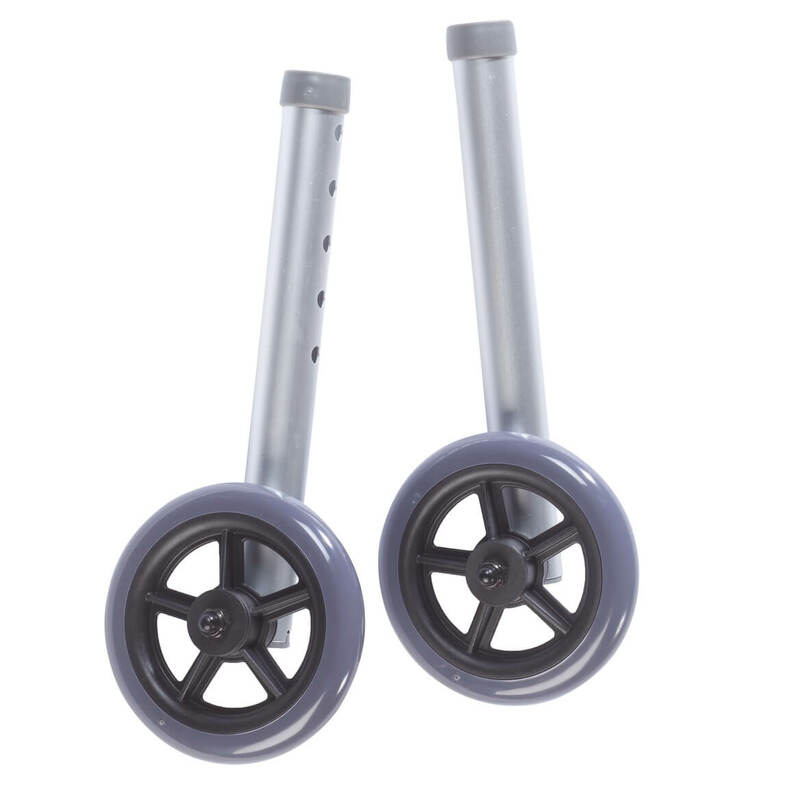 I am a nurse and the walker is the standard kind used in hospitals and physical therapy, so I thought your wheels would just fit perfectly. Well they do not fit at all. I could not return because I threw away all of the boxes and papers thinking this thing would be perfect. For the advertised weight limit, 350 pounds.